Pompey got the final few days of the transfer window underway by completing the signing of Omar Bogle from Cardiff on loan to the end of the season. Bogle a 25-year-old striker had been on loan at Championship side Birmingham City for the first half of the season and had only netted once in sixteen appearances most coming from the bench. Kenny Jackett sees Bogle as an experienced player to add depth to his squad and is another option to play as the lone man up front. Bogle is certainly not the marquee signing some fans were hoping for but does add to the number of strikers and has a goalscoring pedigree in the past. While at Grimsby Town the Sandwell born hitman managed a goal every other game. In his earlier days at Solihull Moors, he won the Conference Boot golden boot netting 29 goals. 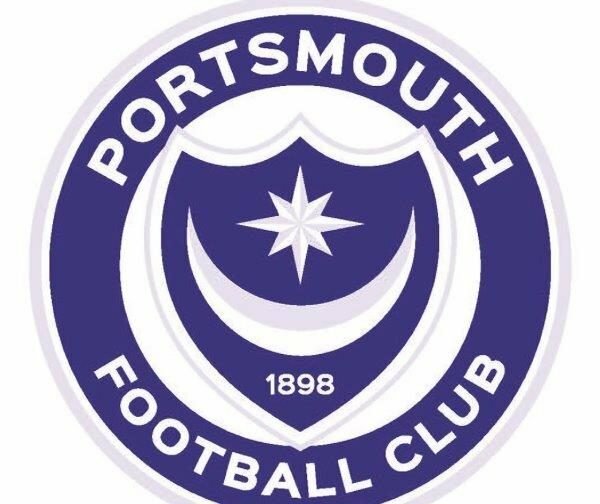 At 6ft 3in he will make a good target for Pompey’s goal-scoring trio of Jamal Lowe, Ronan Curtis and Gareth Evans to work with and Jackett has long been an admirer. It is hoped Bogle will be able to play at Luton tonight as he is moving from Wales to England additional clearance is required – it has come through as he’s on the bench. 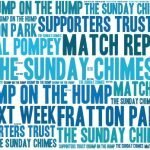 Pompey are expected to take at least one more player before the window closes on Thursday and the pressure has been relieved with Luke McGee back in training and Nathan Thompson and Oli Hawkins close to full fitness. News that Stoke City have signed Danny Batth from Wolves rather than persevere with their pursuit of Pompey’s Matt Clarke.